It is amazing to us to think we have been fortunate enough to have lived the dream of performing and doing what we love for over 25 years! And how the music scene has changed over those years! We look forward to continuing to release new music, videos and more in the coming months through a variety of channels - be sure to check our site frequently for new releases and the latest events [link] and happenings. 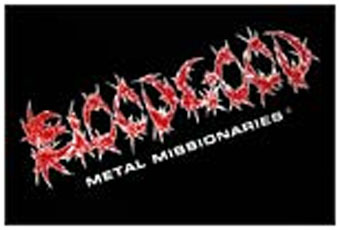 Want some free Bloodgood music? We are offering a free download to all of our fans that join THE CLUB. Joining THE CLUB is free and provides many unique “member only” benefits. Join today!